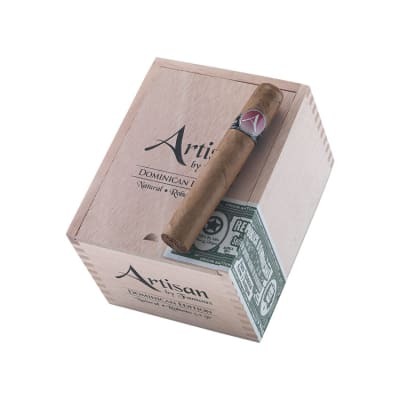 Artisan Dominican cigars are the newest line extension to join the Artisan selection of fine premium cigars. 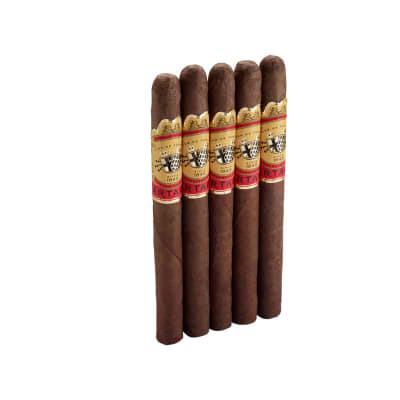 Handcrafted in the Dominican Republic by Abe Flores of Pinar Del Rio cigars fame, this full-flavored edition is blended with Dominican & Nicaraguan-grown Criollo '98 longfillers, a Lancaster, PA leaf, and a Dominican Criollo '98 binder all rolled in dark, zesty Brazilian Arapiraca Maduro wrappers. 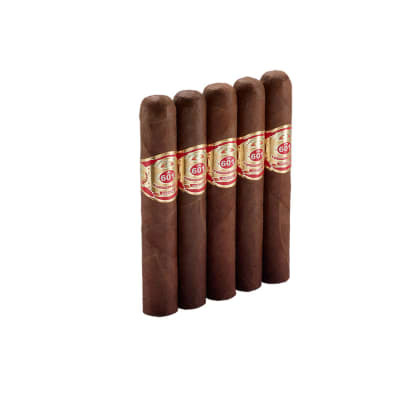 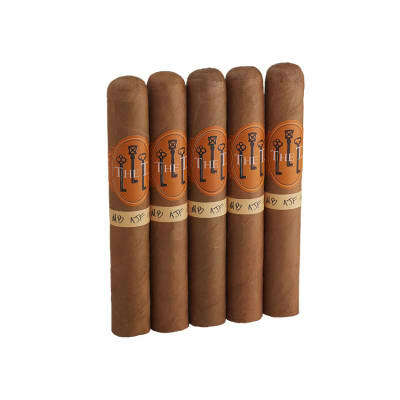 Priced affordably, order your box today and discover these stunning new cigars. 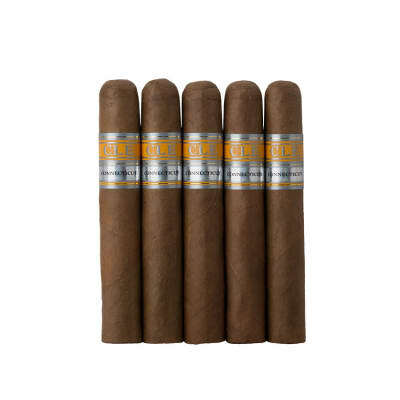 I found the cigar mild and pleasant.